In this post, we'll talk about How to Download the Beta Version of the YouTube App for Android. Visit this link & Get the latest updates in your mailbox. You can also connect with us on Facebook & Google+. Google has announced the launch of the YouTube app beta program for the Android Operating System. The corresponding client build has already appeared in the Google Play catalog and is available for download to owners of all devices compatible with the release revision. 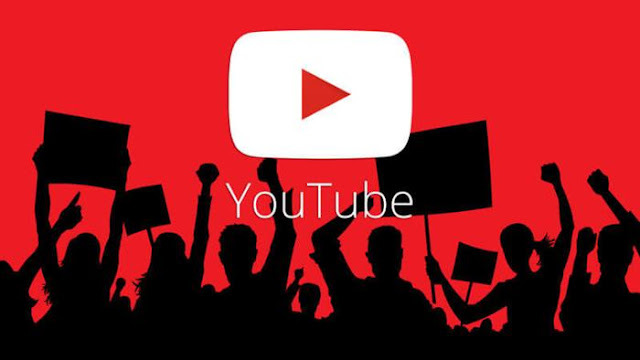 According to the company, the beta version of YouTube is designed for users who want to be able to get early access to the experimental functions of the platform, which may never appear in the final version. 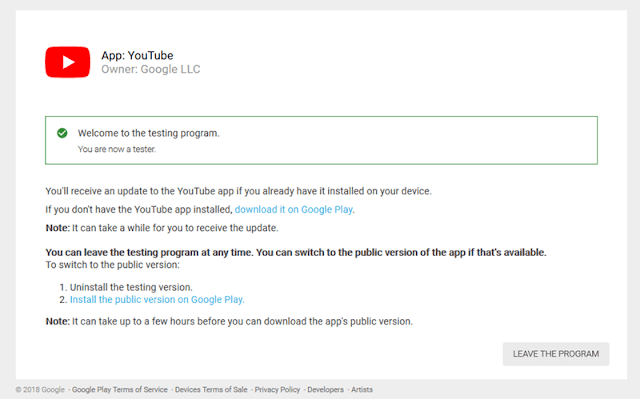 Since Google does not strive for the excessive popularity of YouTube’s beta testing program, only users registered as members of the early access program will be able to download the test version of the application. The easiest way is to apply for participation in the corresponding section on Google Play, by clicking on this link and giving your consent by clicking on the "Become A Tester" button. This action will take you to a new page with a link to the YouTube app (beta). How to become a beta tester on YouTube? Despite the fact that the beta testing program is unlimited, it can be terminated either by Google or by the tester itself. You can opt out of further participation in the early access program via the same link or by removing the application test assembly from your device. 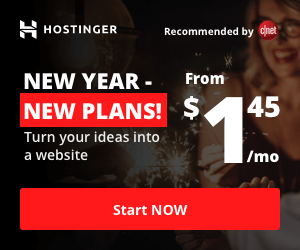 Both actions are calculated by Google as a rejection of beta testing with the right to subsequently resume access to the preliminary version of the program. A quick analysis of the actual beta build of the YouTube app revealed that it does not have any differences from the release version. Perhaps the upcoming innovations, the performance of which is to be tested by beta testers, will appear with one of the next software updates. On what functions it will be, representatives of Google refused to report. You can discuss this and other Android news in our Facebook Group or below in the comments.